These are just the right size to hang on my dishwasher. The colors are very pretty and the texture of the cloth does well to absorb water. Second batch of these towels that I purchased. 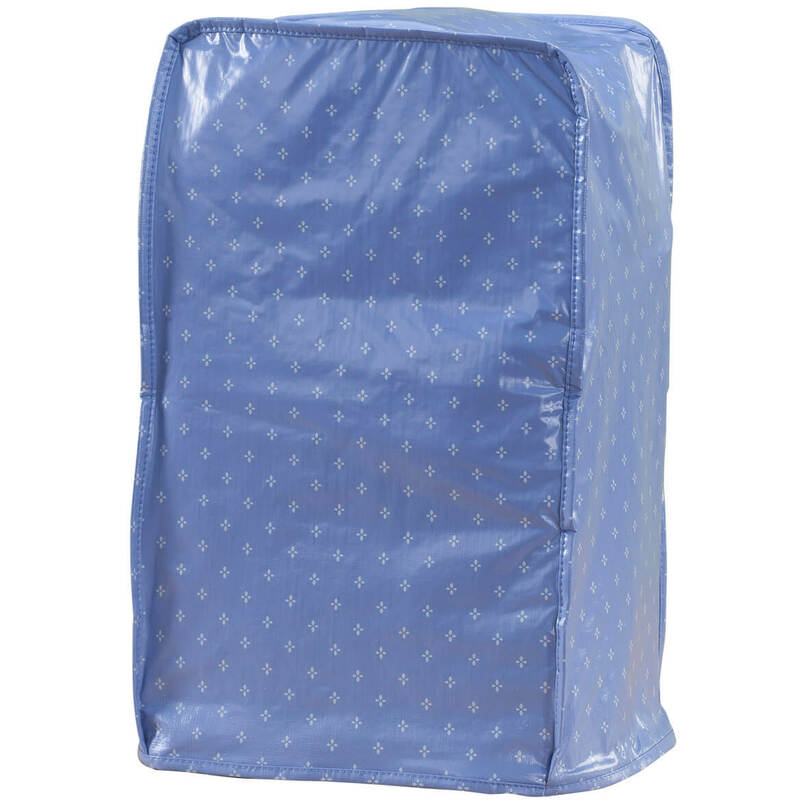 They are great in the kitchen and as an all around cleaning towel. I do suggest they be washed before use. Great item would recommend to all my friends. High Quality, Great Value! Love them! I bought these exact towels ~ 20 years ago from Miles & Kimball - back when we used mail catalog! Today, the last of my 10 towel set became a rag. No hesitation ... I'm buying these same towels again! I use this product to make a craft from these towels and pot holders. This item is loved by all who see or receive as gifts. I have even recommended the towels to others who are no making the same craft. Haven't seen these since I was first taught how to dry dishes, 50 some years ago. They work the same as they did back then. These are great lint free for anyone who hand washes dishes and glassware. 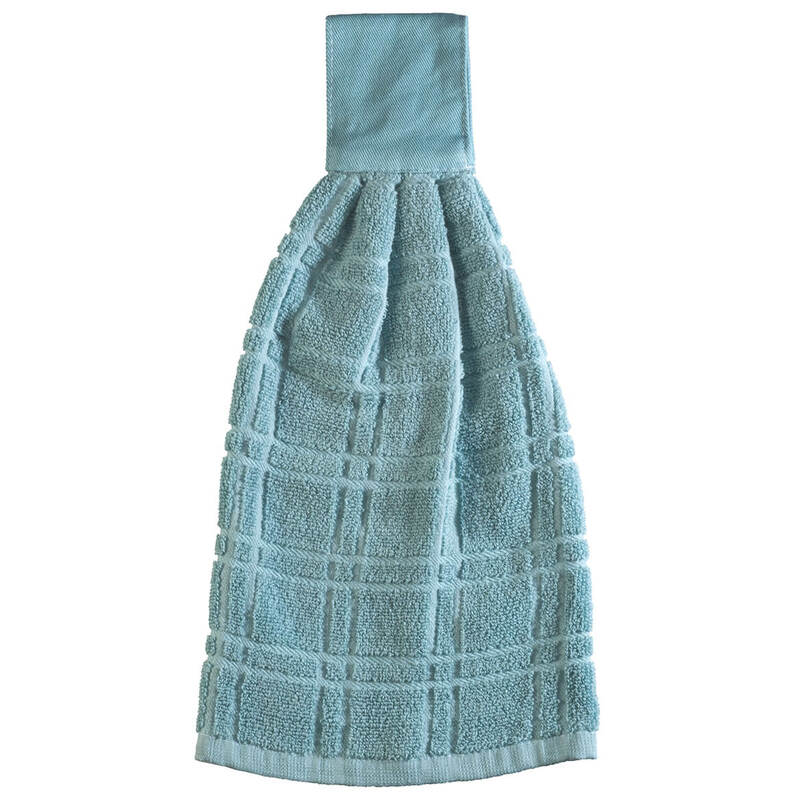 Towels absorb well and are good for everyday kitchen use. Got a second set when they went on sale. You cannot have too many kitchen towels! If these are cotton, it is the worse cotton I have ever seen or felt. They don't absorb so they aren't even good for a rag. INCORRECT ADDRESS: IMMEDIATELY CHANGE ADDRESS FROM A YOUNG 2101 S 324th St UNIT 185 TO UNIT 184! NOTIFY ME WHEN THIS IS DONE ! ! I have similar towels which are very good for drying dishes. I need some more towels for the kitchen. Not paying Williams-Sonoma prices for a dish towel! I am a crafter and plan to applique and resell these. 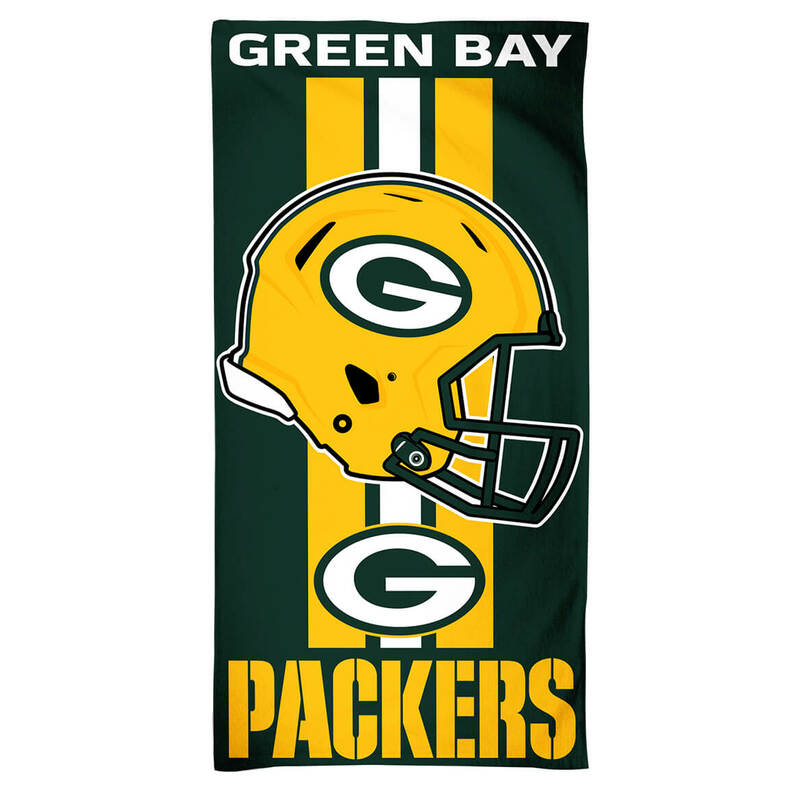 I have been looking for this type of towel. They absorb the water much better than the terry. I like the idea that they are of a good size and are lint free. These look to be a great value so I could not pass them up. You charged me full price of $19.99...WHY???? I chose this item to be use with my embroidery machine. Smooth Cotton finish NO lint or fuzz. Similar to ones my grandmother would have had ! these are pretty and I've been needing some new towels. The price is right too! They look to be very useful. Never have enough kitchen towels. This is a good deal. Just what I wanted. Couldn't find in any other catalog. I need them. Will use as "bibs". Like they are all cotton. They dry dishes very well. I needed new kitchen towels. BEST ANSWER: Thank you for your question. Each towel measures 17 1/4” long x 27 1/4” wide. We hope this information will be of help to you. Are towels made in USA? BEST ANSWER: No, I checked the label and it says Made in China. But they are good quality - the hems stay straight and don't unravel even after being washed many times. Thank you for your question. The towels are made in China. We hope this information will be of help to you. No, they are made in China. They are good towels, though. Do these have a hanging loop? BEST ANSWER: They are not terry cloth. 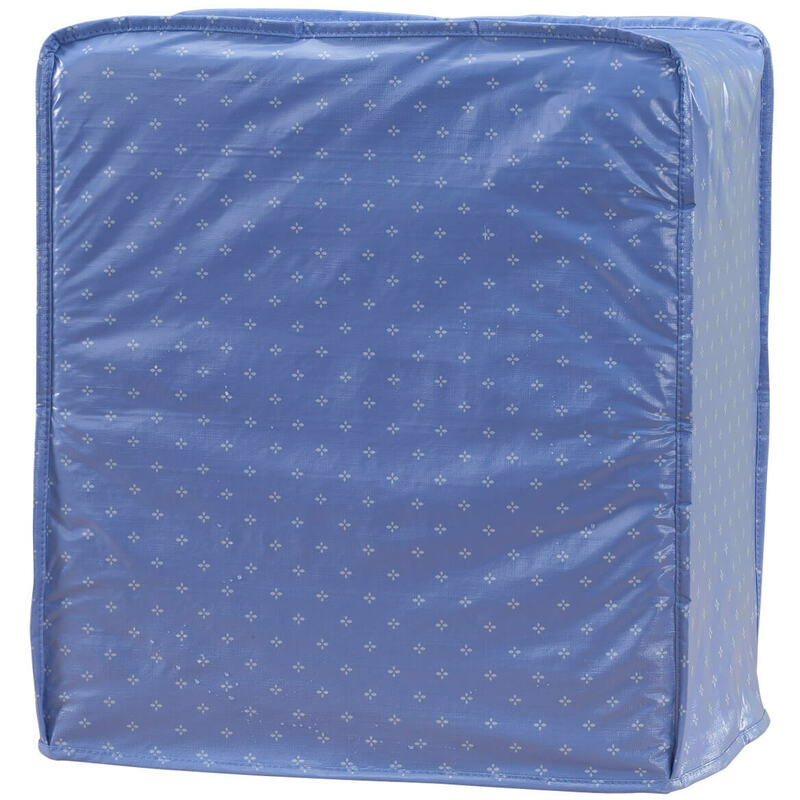 They are a quality material 100 percent cotton. 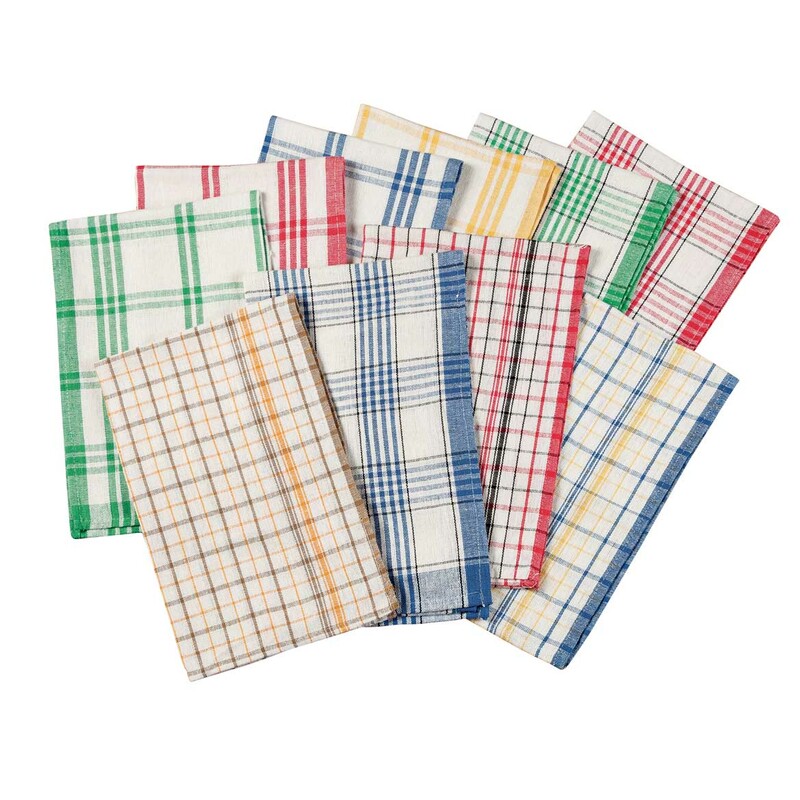 They are bright colors, wash wonderfully well, keeping their color, and are quite pretty, even though more narrow than other kitchen towels I've bought elsewhere. 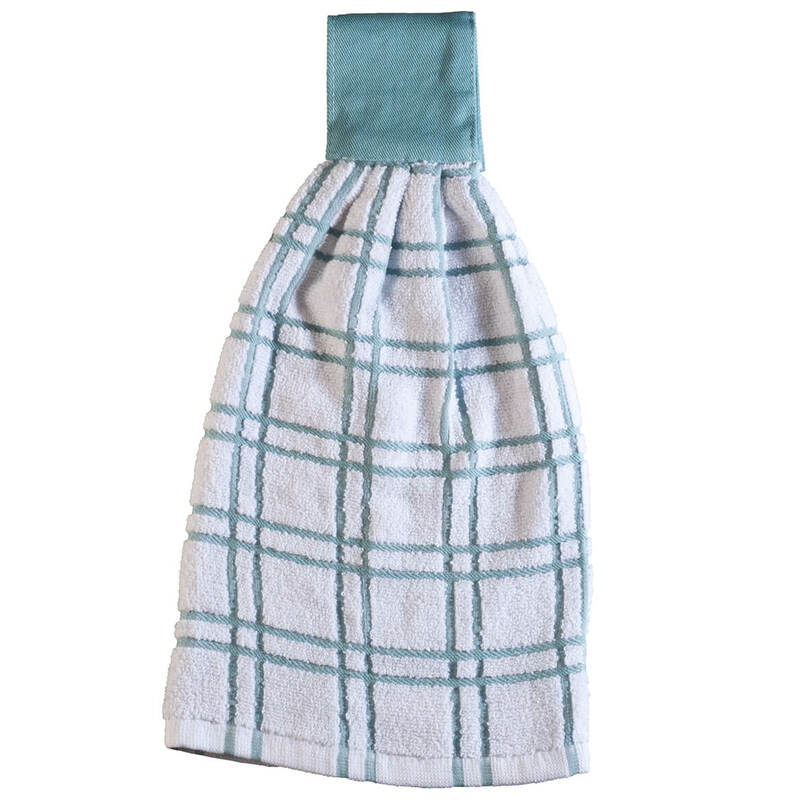 I truly love these towels and would highly recommend them to anyone who likes a simple plaid type kitchen towel. Wet, they are great for wiping down the kitchen counter, etc because they are not too wide. Dry, they are great for drying glasses and so forth. 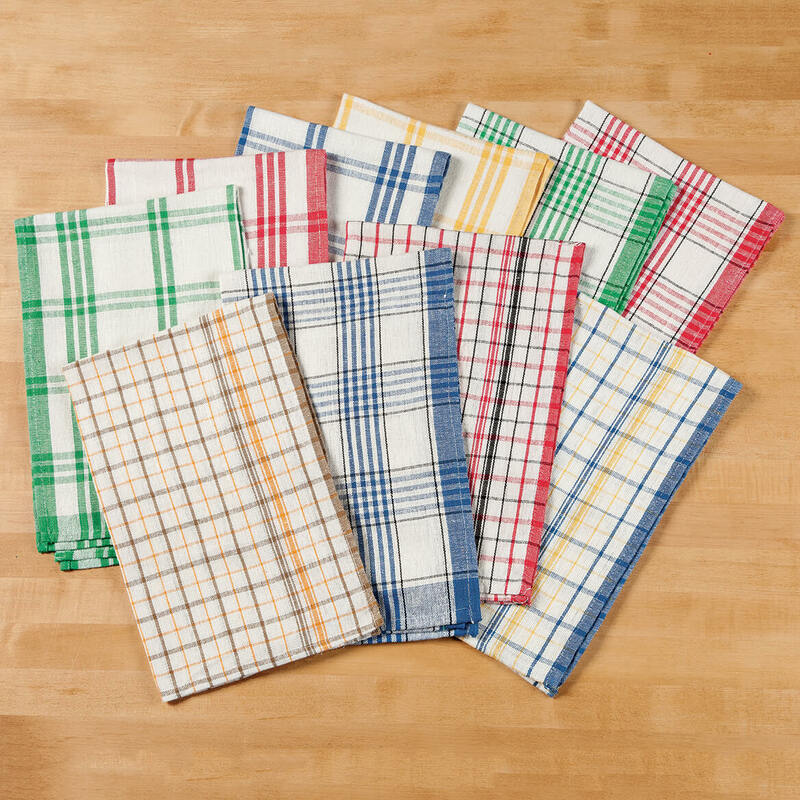 Good luck, don't hesitate to buy these kitchen towels because they seem to be hard to find if one wants a simple clean appearing kitchen towel to hang from the oven door, a kitchen towel holder, or wherever one would place them. Thank you for your question. They are not terry cloths. They are flat-woven 100% cotton. We hope this information will be of help to you. No they are not. They also do not absorb liquids well. They are good for wiping your hands. I would not buy them again. No, they are an absorbent cloth. I have found them to be perfect for my kitchen.